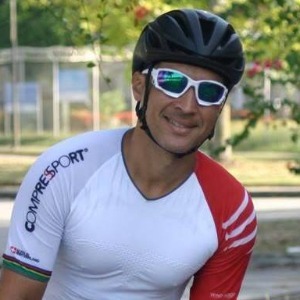 10+ years of triathlon experience; focus on long distance 70.3 and 140.6 training programs. Been doing triathlons for 12+ years; have more than 15 half and full IM races, classified for nationals on my age group in 2012; ITU Level 1 Certified, USAT Level 1 certified. Main focus its to cover your weak areas and reinforce it with a solid structure plan that can give you the competitive fitness level that you need to meet your race goals. Fluent English and Spanish. Success. Coach Luis Bellido has been notified of your message.